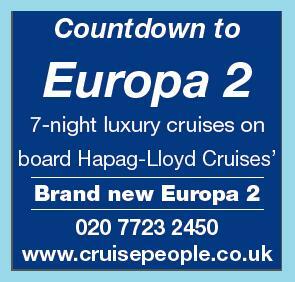 Today we are delighted to announce Hapag-Lloyd Cruises’ latest special for UK passengers: free flights with Lufthansa between London and four exclusive 7-night Mediterranean cruises on the brand-new ultra-luxury 516-guest Europa 2. That’s right, there is no cost for you to get to or from the ship in Malta or Venice, on the following summer departures. Also, for single travellers there is no single supplement on a limited allocation of suites in Categories 1 to 4. Sterling fares are calculated at the very advantageous rate of £0.78 to the Euro. This is about €1.28 per Pound Sterling compared to €1.12 today, or an 11% saving. 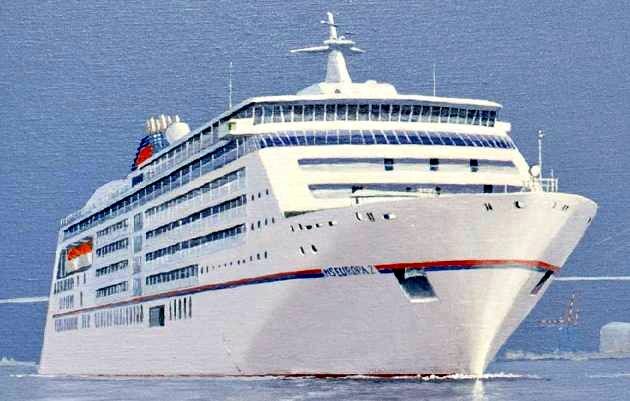 To book or for further details please call Gay Scruton at The Cruise People Ltd in London on 020 7723 2450 or e-mail cruise@cruisepeople.co.uk.